Treat yourself to a memorable stay at CrestHill Suites Syracuse. Whether you’re here for a night, a week or longer, we’ll make you feel at home. Stretch out in large, apartment-style suites, which include full kitchens, sleeper sofas, complimentary Wi-Fi and flat-screen TVs. Relax in our completely redesigned lobby, which features a cozy fireplace and spaces to connect and collaborate. Jump-start your morning with our complimentary buffet breakfast, and wind down with a drink at our evening social hour. If you’re planning an event in town, we offer a flexible well-equipped venue that can accommodate up to 50 people. 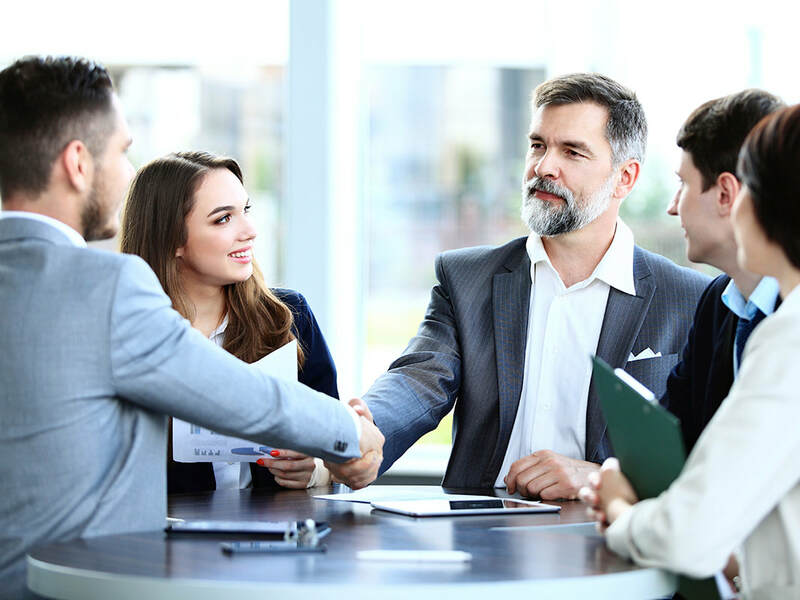 And you’ll be delighted with our convenient location in a East Syracuse, it is just a short distance from Syracuse University, Destiny USA, Lakeview Amphitheater and many other local attractions. Discover why CrestHill Suites Syracuse is the proud recipient of a TripAdvisor Certificate of Excellence. We’re looking forward to your visit! Our hotel is tailor-made for extended visits, with quiet, residential-style accommodations and terrific rates for long stays. Cook your own meals, make use of our complimentary laundry facility and break a sweat in the fitness center. Pets are welcome here, too! Our all-suite hotel in East Syracuse is perfect for wedding parties, traveling sports teams, family reunions and business retreats. 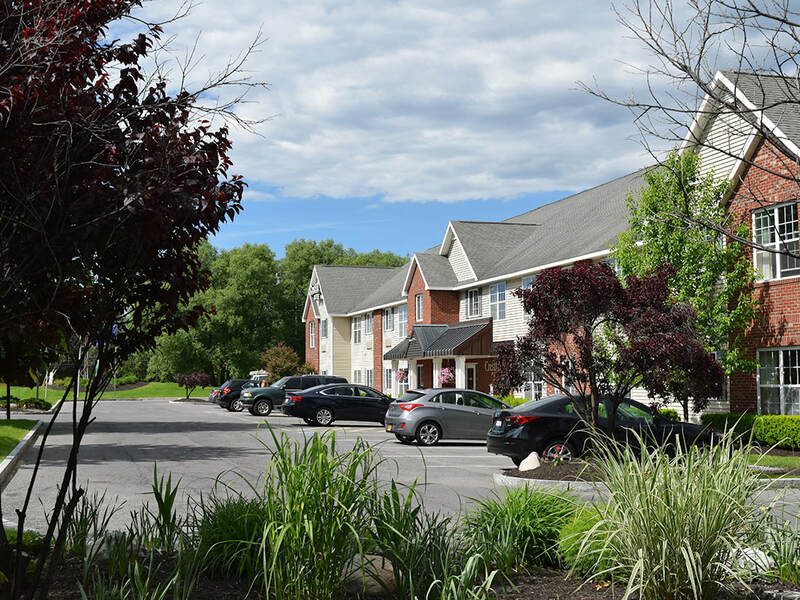 You’ll love our flexible accommodations, group-friendly amenities and close proximity to the New York Thruway and the airport. Organize your next event in our adaptable function room, which can be set up in a variety of ways depending on your needs. Your event will be the only one in our hotel, so you’re guaranteed peace and quiet. 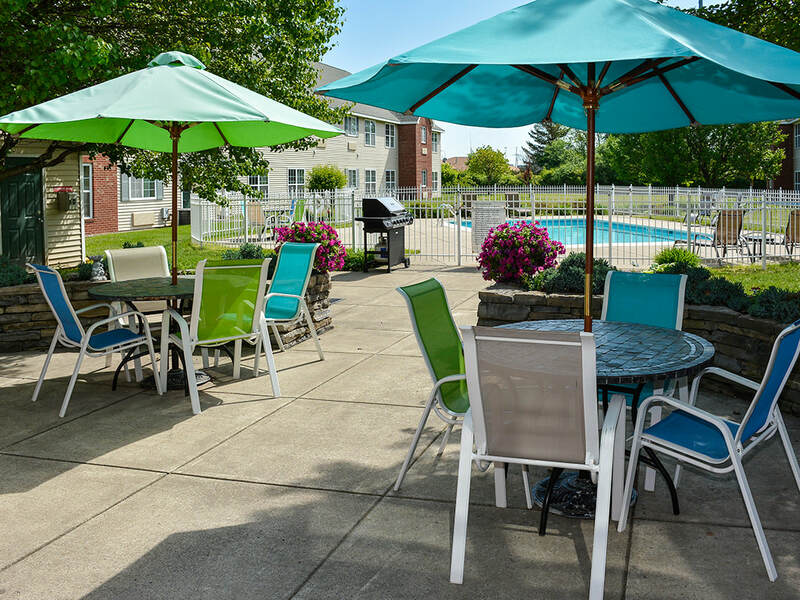 Gather by the seasonal pool for a barbecue or explore Syracuse during your down time. These welcoming suites offer two separate bedrooms with a King bed and two Queen beds, as well as a full kitchen and three flat-screen TVs. 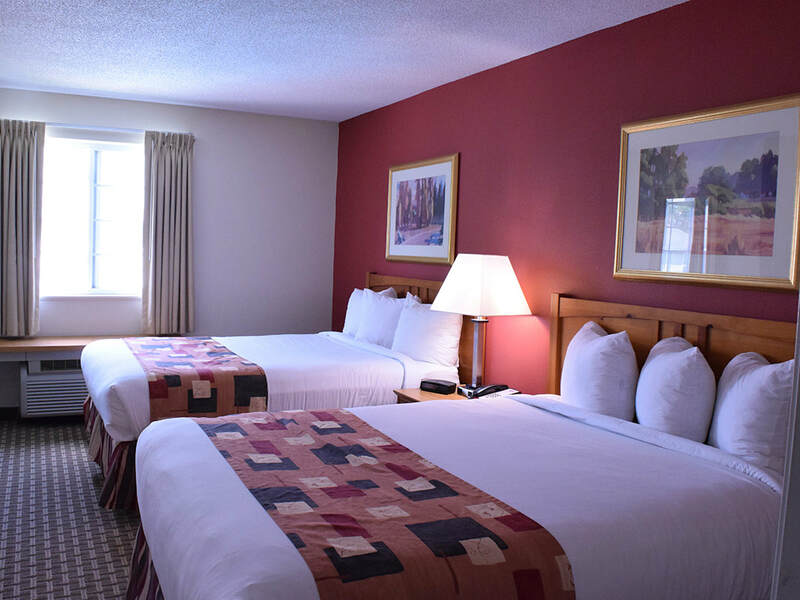 Additional amenities include two bathrooms, complimentary Wi-Fi and a comfortable sleeper sofa. CrestHill Suites Syracuse is the best value in town! 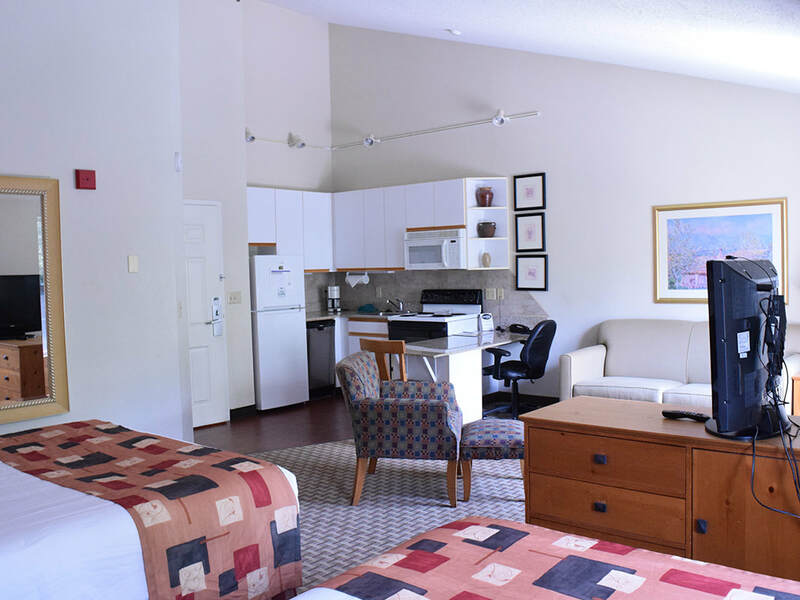 Full kitchens are standard in all of our accommodations, and complimentary high-speed Internet access is available throughout the hotel. You’ll also enjoy free on-site parking, a tasty free breakfast every day, and free use of our fitness center and pool – not to mention the personalized service of our award-winning staff.